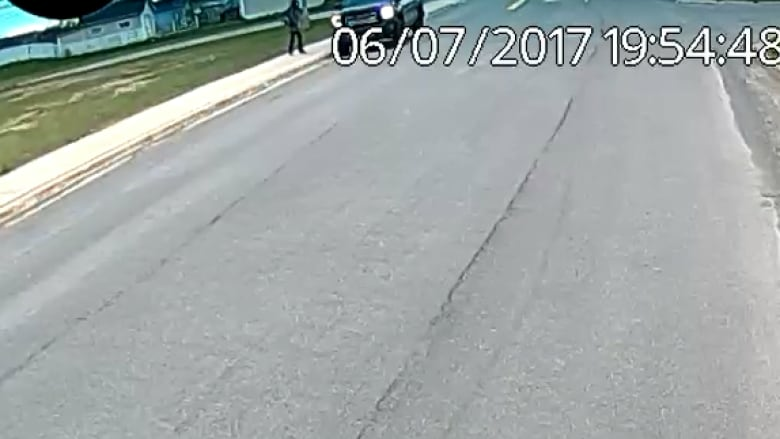 New security footage shows Cortney Lake, 24, getting into black GMC pickup truck. Police are now investigating Cortney Lake's disappearance as a homicide and police say they've identified more than one person of interest. Lake, 24, was last seen on June 7 just before 8 p.m., walking away from her home on Wellington Street in Mount Pearl. 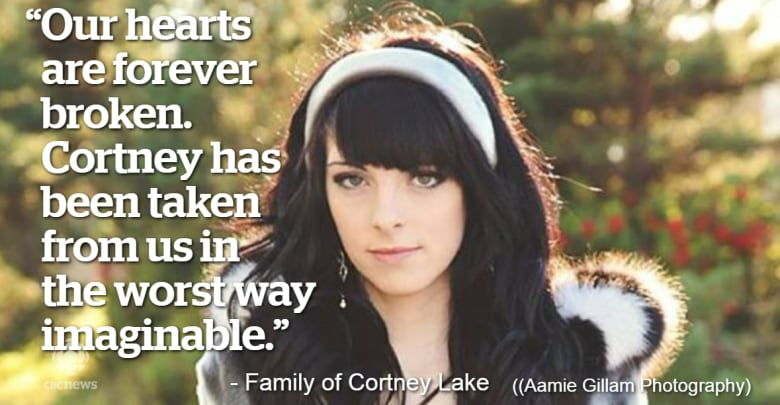 "The RNC's Major Crime Unit is now investigating the disappearance of Cortney Lake as a murder investigation," Const. Geoff Higdon told reporters Friday morning. Newly-released footage shows Lake getting into a black GMC pickup truck on Michener Avenue, near her home, at exactly 7:54 p.m. NT. Video, taken from a vehicle's dashcam, shows Lake walking down the road when the black pickup pulls up next to her. Lake then gets into the passenger side of the truck. The Royal Newfoundland Constabulary said Friday it has received dozens of calls from the public which has been helpful in establishing the timeline around Lake's disappearance. Information has also led to a "significant amount of evidence" that leads investigators to believe this is a homicide. "Information thus far has led investigators to believe that Cortney Lake was murdered and investigators have identified people of interest, but we will not be providing any information on who may be involved or how they may be involved," Higdon said. Higdon added that he couldn't release specific details which led investigators to change the investigation from a missing person case to a homicide. Police believe Lake was taken to a secluded wooded area a short drive from where she was picked up on June 7. "Unfortunately we don't know how far she would have been driven," Higdon said. 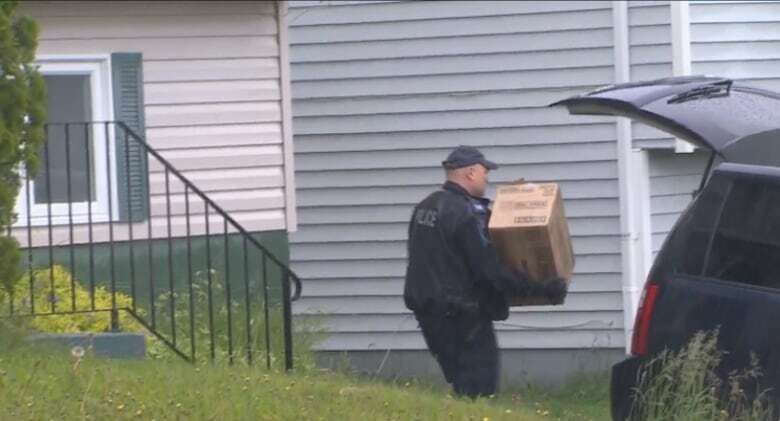 Searches have been conducted in the Galway development, around Power's Pond in Mount Pearl, in wooded areas off the Outer Ring Road, as well as in the Seal Cove area of Conception Bay South. 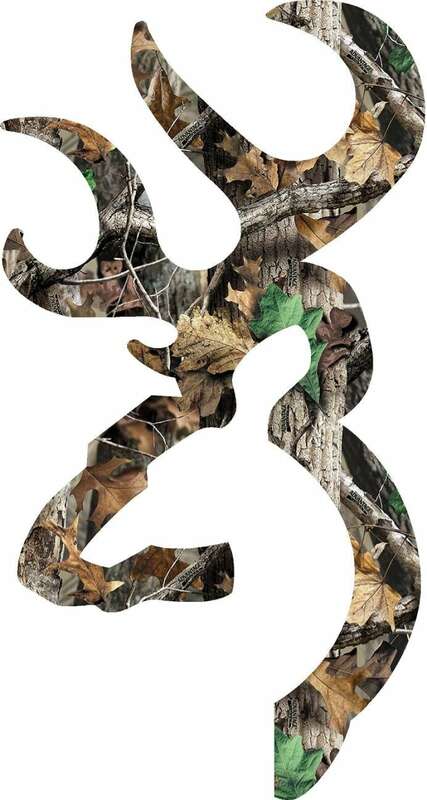 The RNC said the black pickup in question has a Browning camouflage deer head decal on the passenger side of the truck's back window. The description of the truck being sought by police matches the truck seized from 25-year-old Philip Steven Smith's Alice Drive home earlier this week. However, police have not confirmed that the truck in the dashcam video belongs to Smith. 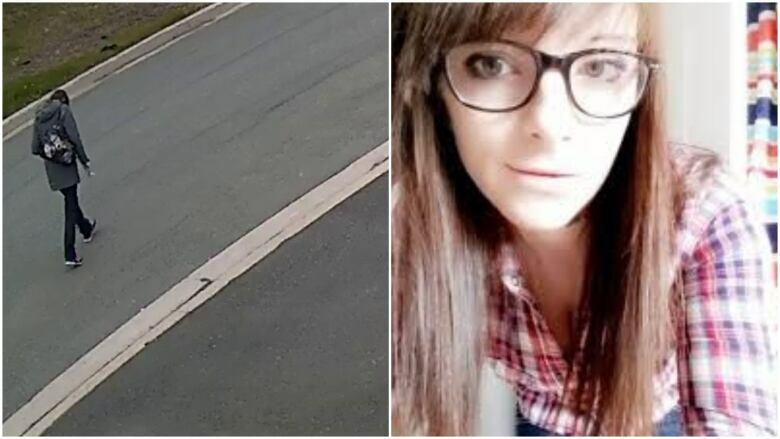 Anyone who may have seen the black GMC truck in the area at the time of Lake's disappearance, or who may also have dashcam footage, is asked to call the RNC at 709-729-8000 or Crime Stoppers. Lake's family released a statement Friday morning, following the police update. "Our hearts are forever broken," Lake's aunt Glenda Power said in an emailed statement. "Cortney has been taken from us in the worst way imaginable. We are horrified and devastated as we think of what her last moments on this earth might have been." Lake was the mother of a six-year-old boy. Power's statement said the family is imploring the public to come forward with any information that could be helpful to the investigation. "We will not rest until we bring Cortney home," the message said. "She must be found." Earlier this week, officers searched the Alice Drive home of Lake's ex-boyfriend, 25-year-old Philip Steven Smith. Court documents show that Smith appeared in court on June 7, the same day Lake went missing, and pleaded guilty to a number of offences, including assaulting Lake, 24. Smith was convicted and received a suspended sentence for the April 15 assault. He was also convicted of breaching a recognizance that prohibited him from contacting Lake or her mother, Lisa Lake. That offence happened June 5. Police have held Smith in custody since his home was searched Tuesday.